These mugs are available in four beautiful inner colors for you to choose. They are of high quality ..
Motto mug, ceramic, 11oz, φ8.2*H9.5cm. Well coated for sublimation printing. 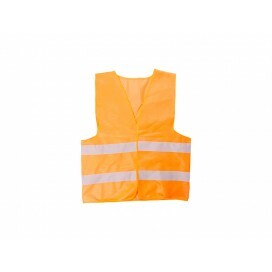 With nice “Best Father”..
Economy reflective vest, polyester, orange, 58*70cm. 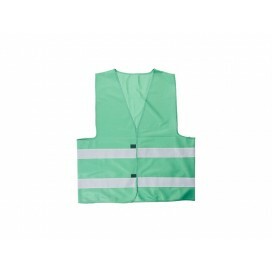 You can print any image on it.Product InfoMater..
Economy reflective vest, polyester, green, 58*70cm. You can print any image on it.Product InfoMateri..
Football socks, polyester. 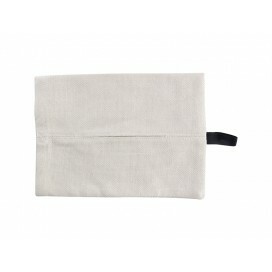 You can imprint it with your favorite image.Product InfoMaterial: polyest..
Tissue case, thick linen, 18*24cm. 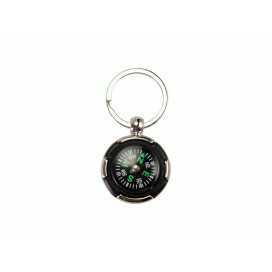 You can imprint it with your favorite photo.Product InfoMaterial:..
Key ring, compass, zinc alloy, 3.5*7cm. 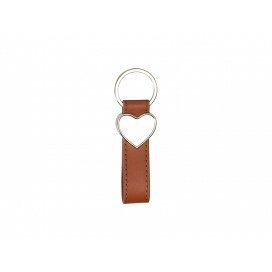 You can imprint it with your favorite image.Product InfoMate..
Key chain, strip, zinc alloy + PU, heart shape, brown, 3*10cm. You can imprint it with your favorite.. 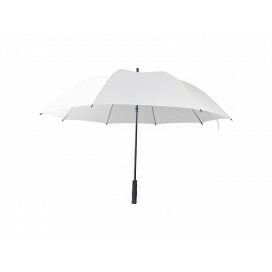 Golf umbrella, white color, 100% polyester, L76.2*Φ133cm, with straight stick and metal frame, self-..
Travel backpack, black, polyester, 32*45cm. 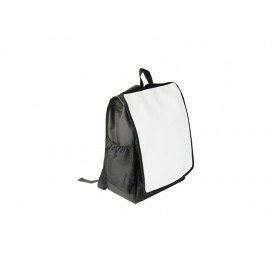 A big functional backpack, with large front pocket, two ..
Motto mug, ceramic, 11oz, φ8.2*H9.5cm. Well coated for sublimation printing. Nice “I LOVE YOU” desig..
Motto mug, ceramic, 11oz, φ8.2*H9.5cm. Well coated for sublimation printing. With nice “HAPPY BIRTHD..